Dear Corvallis City Council, Please vote to in favor of offering a low-interest loan to Seeds for the Sol to support increased solar growth in Corvallis. The impacts of climate change are already being felt in Oregon. Increased drought, extreme wildfire and ocean acidification will continue to get worse if we fail to make rapid emissions reductions. While climate change is a global problem, we can act at the municipal level to curb our emissions and build momentum for a clean energy future. Increasing Corvallis’ solar capacity is the next step to making our city more environmentally and economically sound. 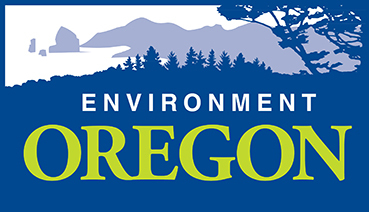 Please act now to bring more solar energy to Corvallis.